make his century count this time. 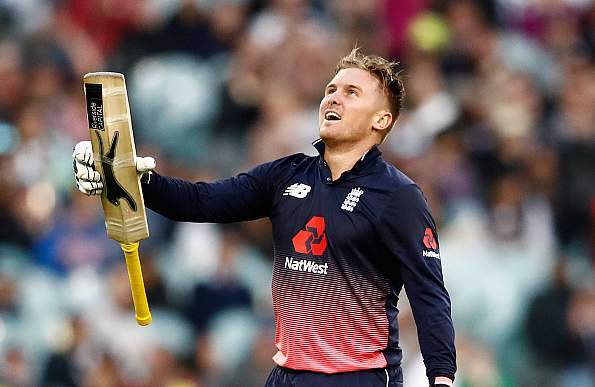 The winners of the first ODI had Aaron Finch, Jason Roy and Liam Plunket right on top of their list. I have joined not just the paid pool, but the free pool as well. Go on, try both.